The weekend's too short to waste on back-breaking jobs like cleaning your carpet or scrubbing the tile & grout in your bathroom and kitchen. Don't sweat it. 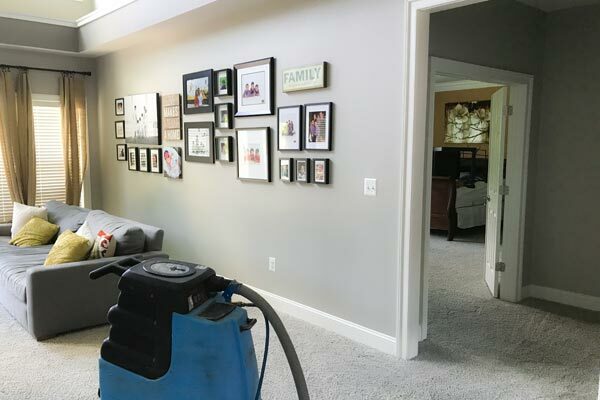 When it comes to the best carpet cleaning in Deerwood, Jacksonville, you can rely on the cleaning professionals. No job is too big or too small. UCM Cleaning Services is fully licensed, bonded, and insured to perform all of our services at both residential and commercial sites throughout Deerwood, Jacksonville.